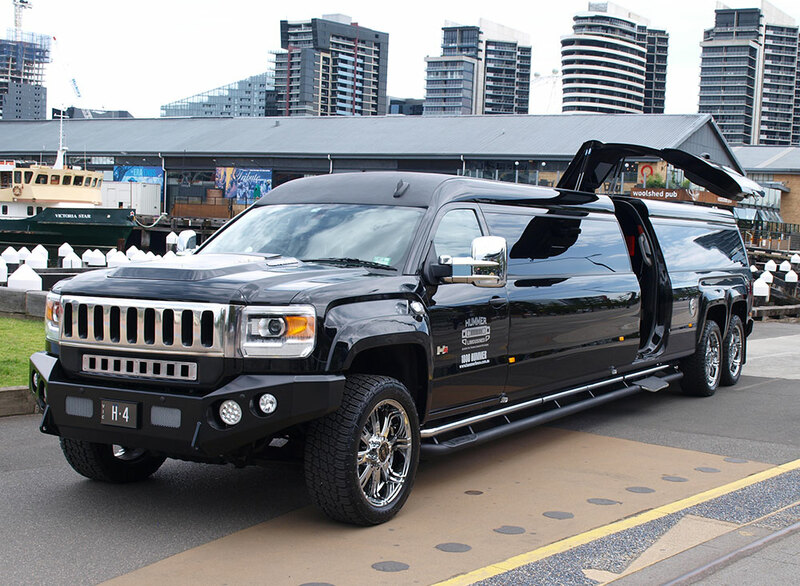 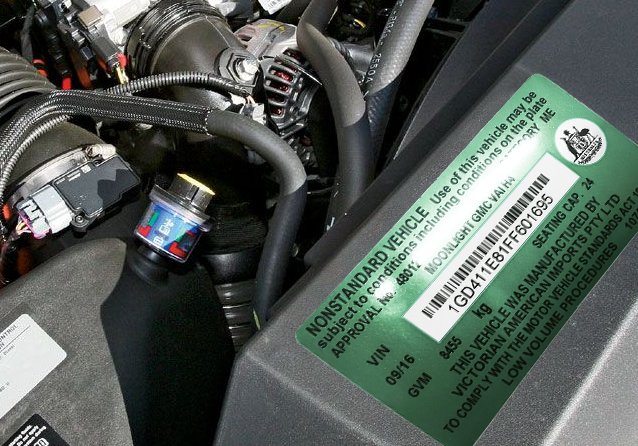 We are very pleased to announce that the H4 now complies with the Australian Motors Vehicle Standards act, and the first vehicle has been registered delivered to Hummer Limos and is now on the road. 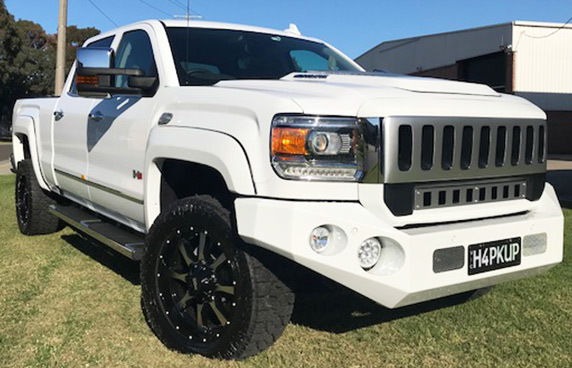 Keep an eye out! 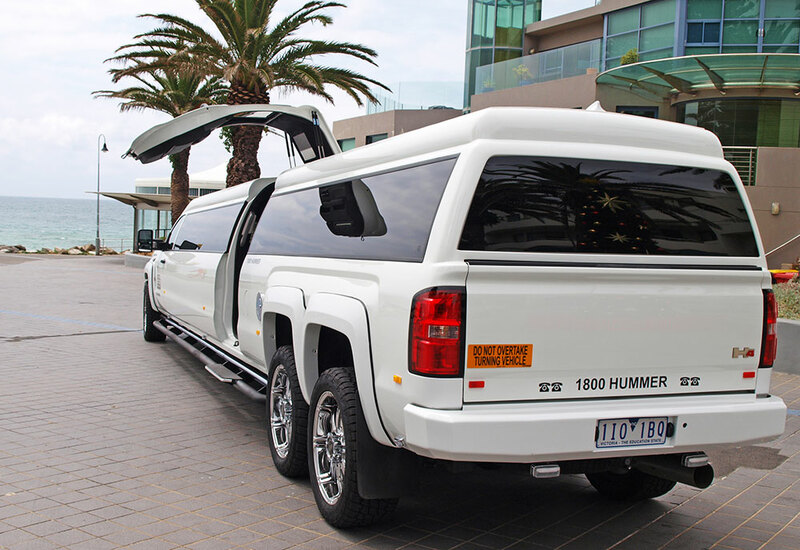 Hummer Limos were so happy with their first H4 they can’t wait to launch their new white H4 in Sydney in October 2016. 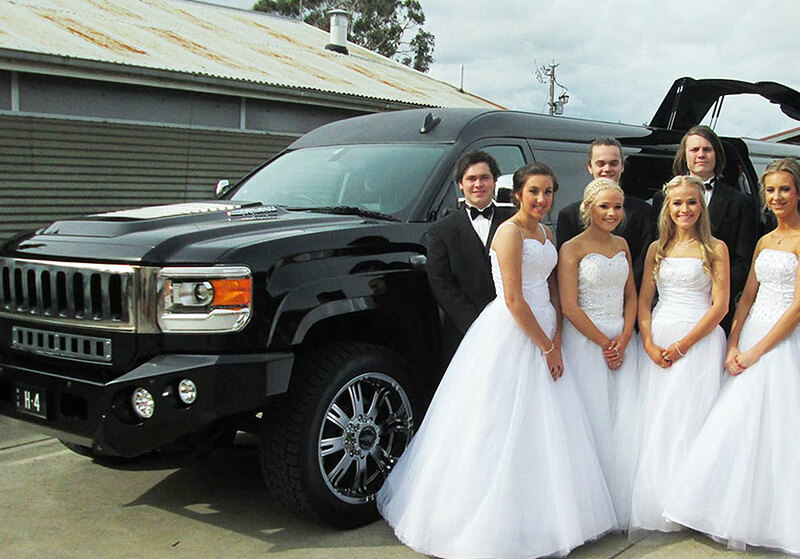 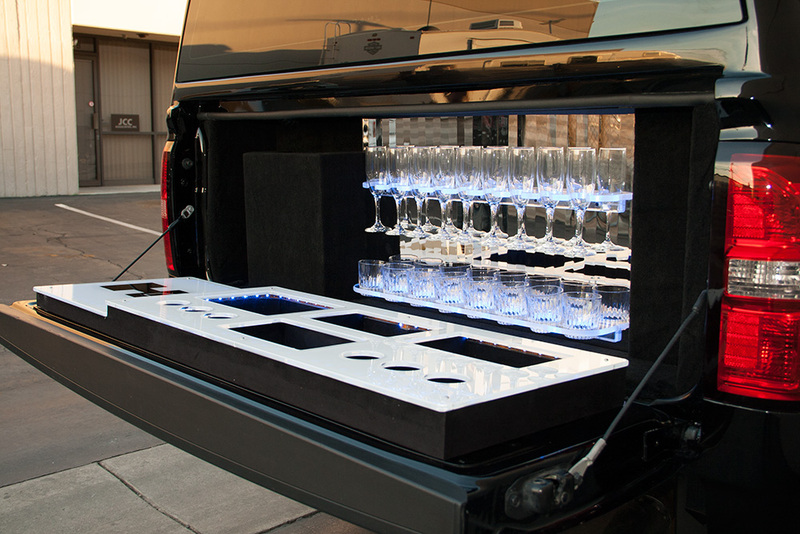 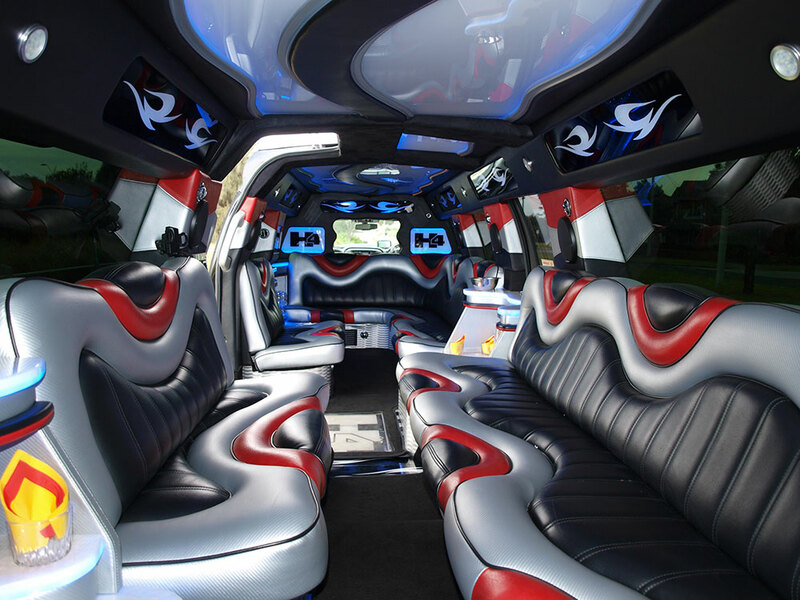 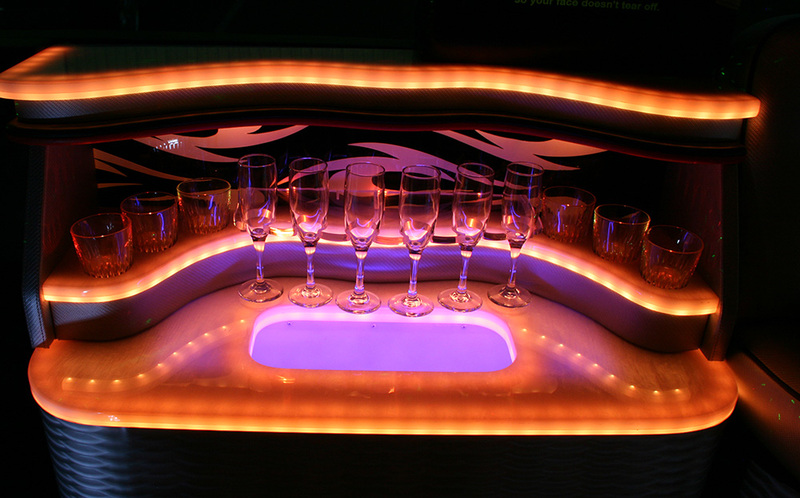 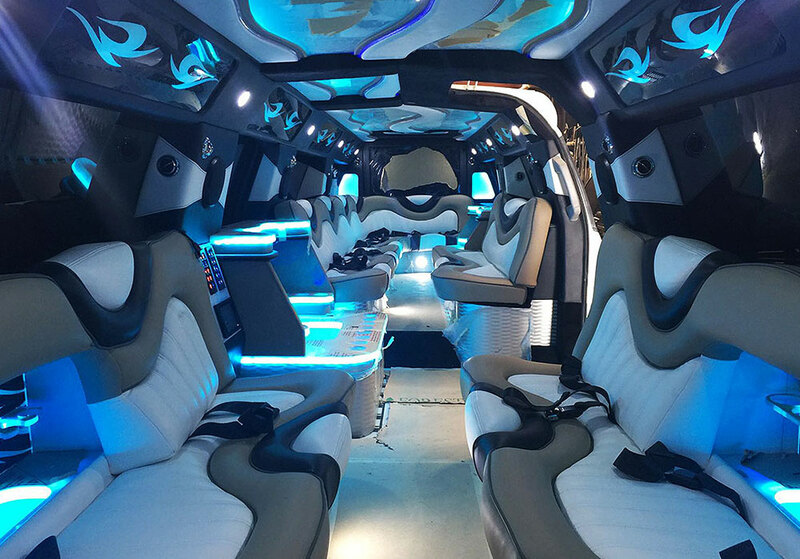 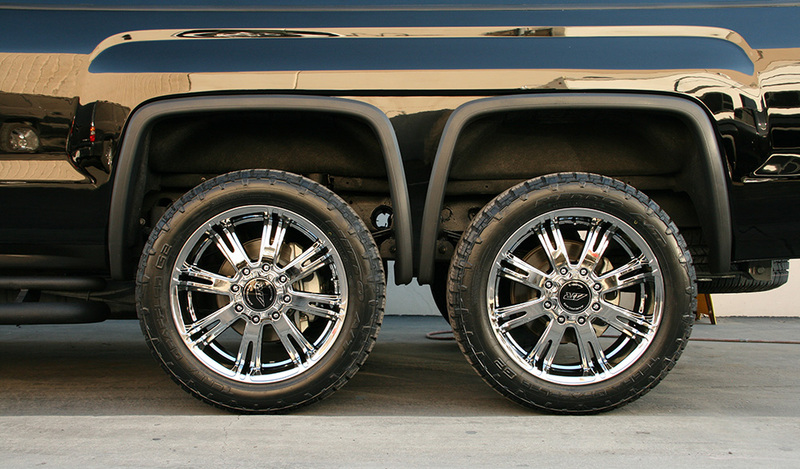 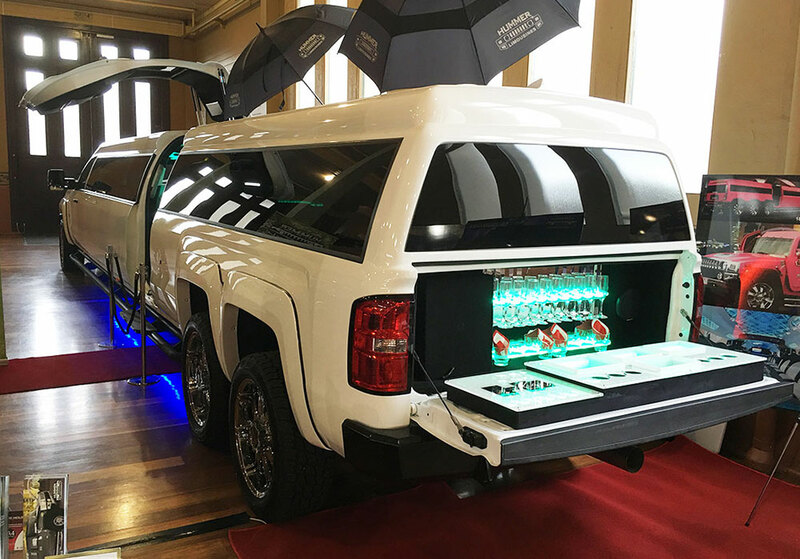 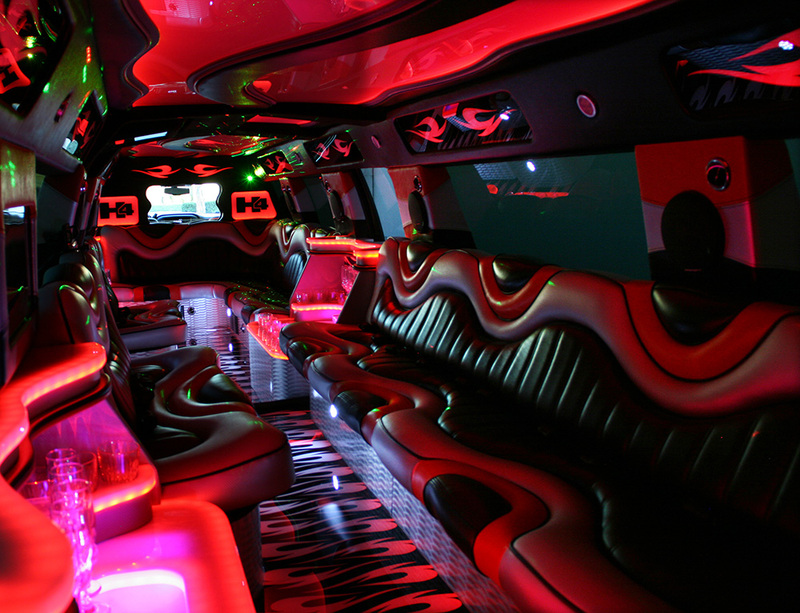 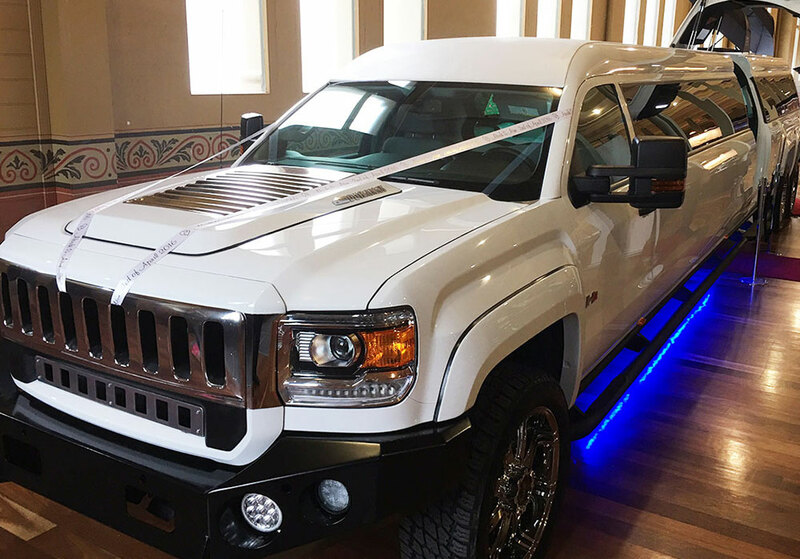 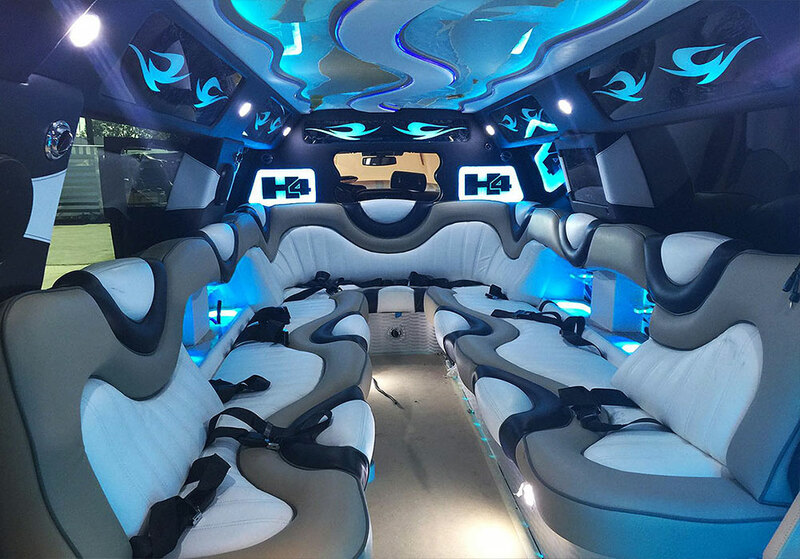 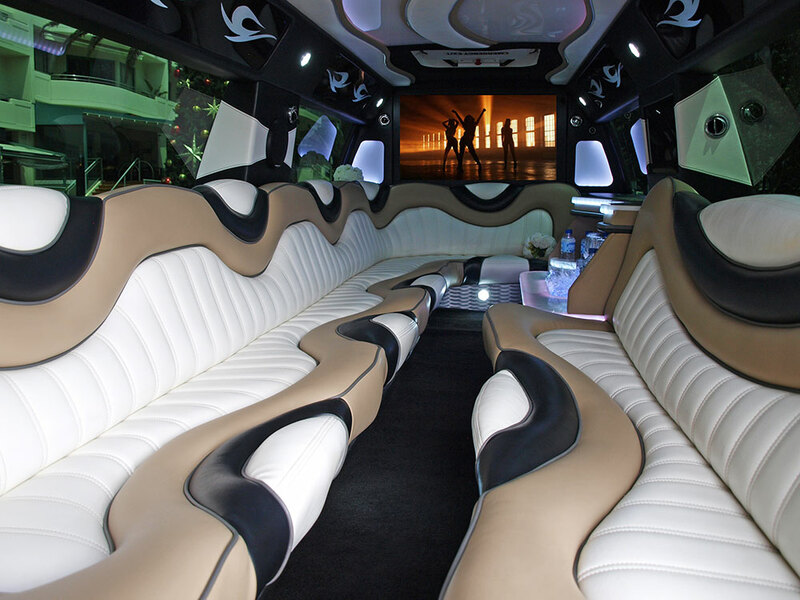 The first H4 made has begun work at Hummer limos in Melbourne where it will work as a wedding vehicle and party bus. 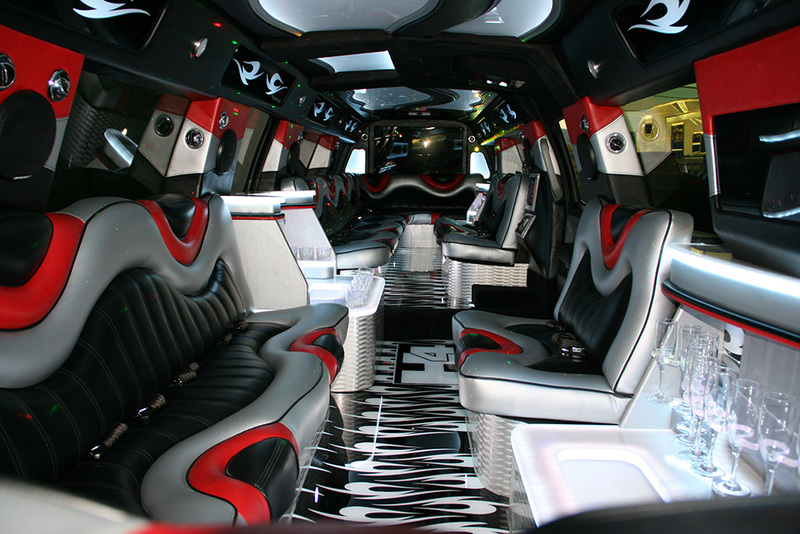 Seating up to 24 passengers it’s sure to be popular. 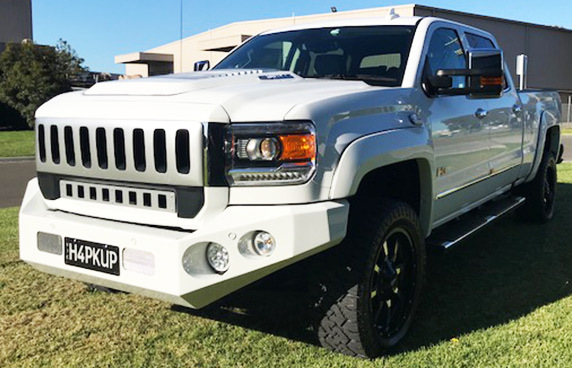 The unique manufacturing process of the H4 allows for unrivaled customisation. 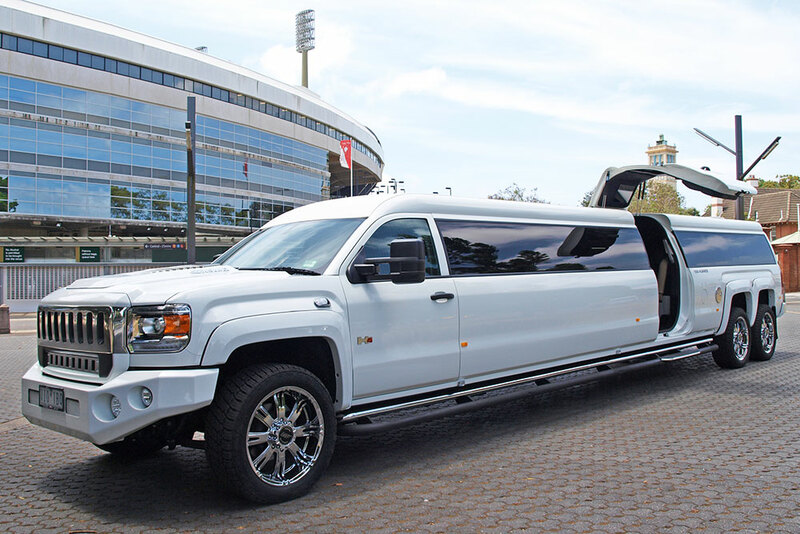 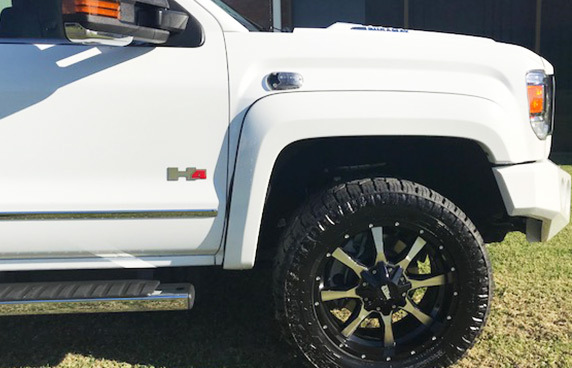 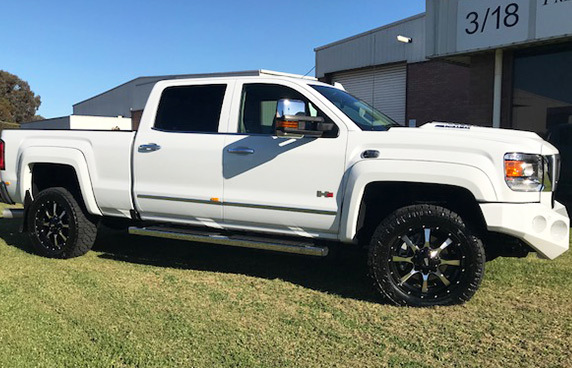 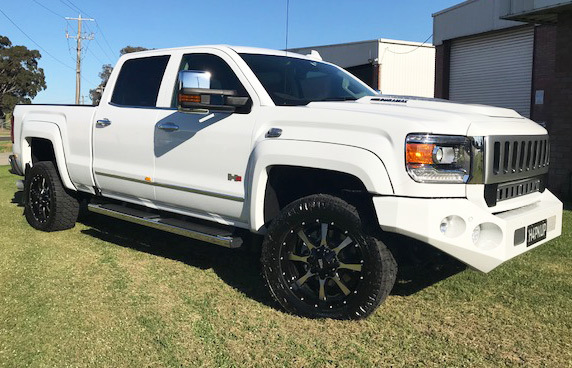 Owners can have a H4 built to suit their requirements, from a Large Suburban SUV or Heavy Towing Utility to a Party Bus, the possibilities are endless. 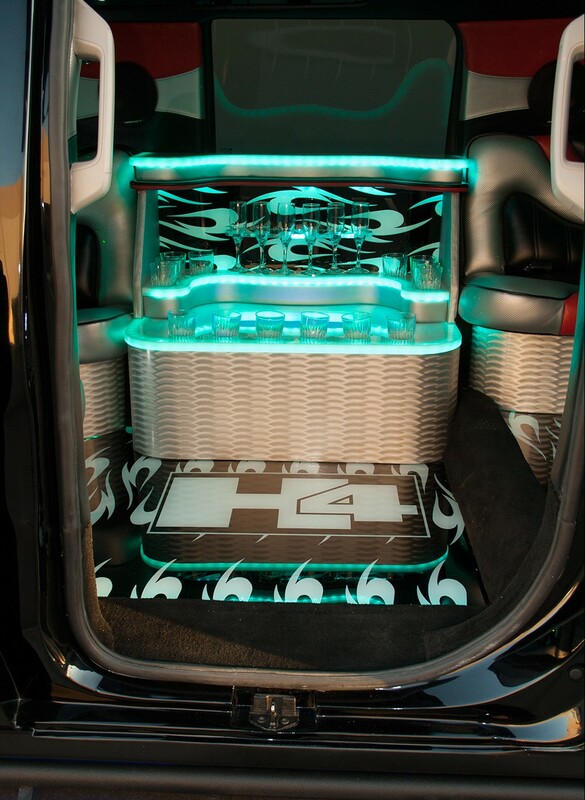 Talk to us today about your H4. 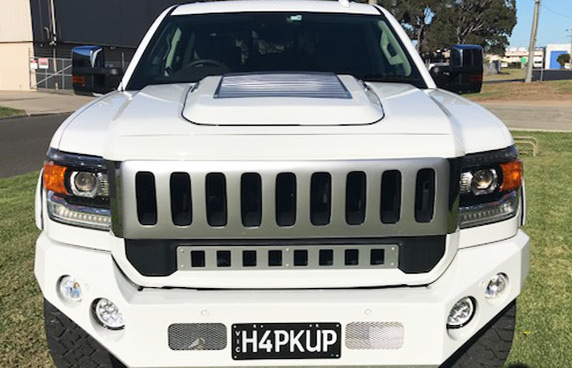 The core H4 vehicle is adorned with improvements and features never seen before, combined with the adaptability and versatility of customisation, the H4 will capture your imagination with it’s endless possibilities. 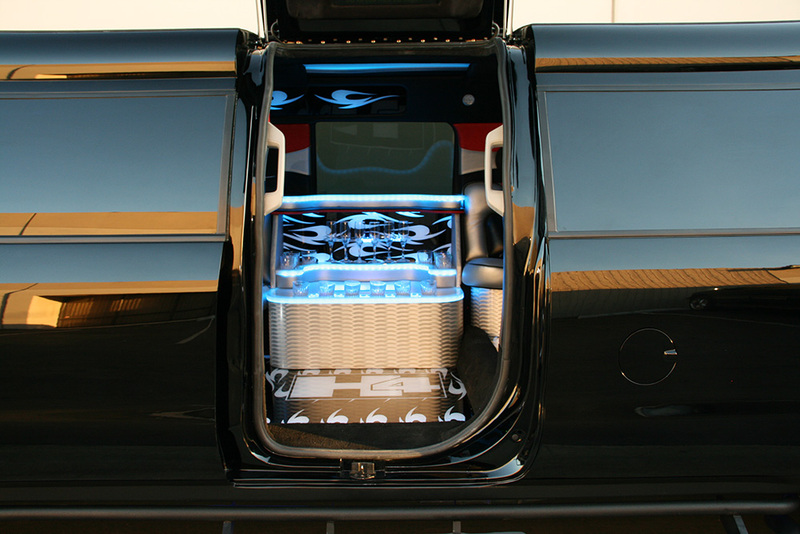 Exterior back up beeper for reversing safety. 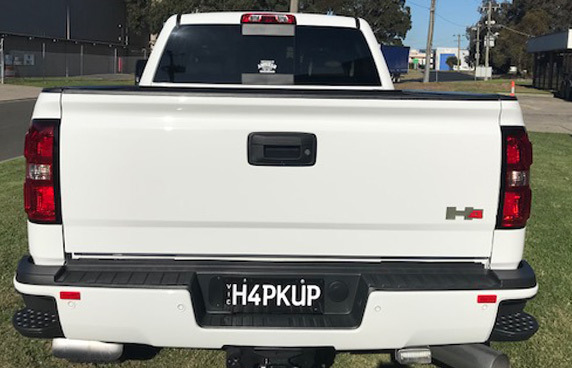 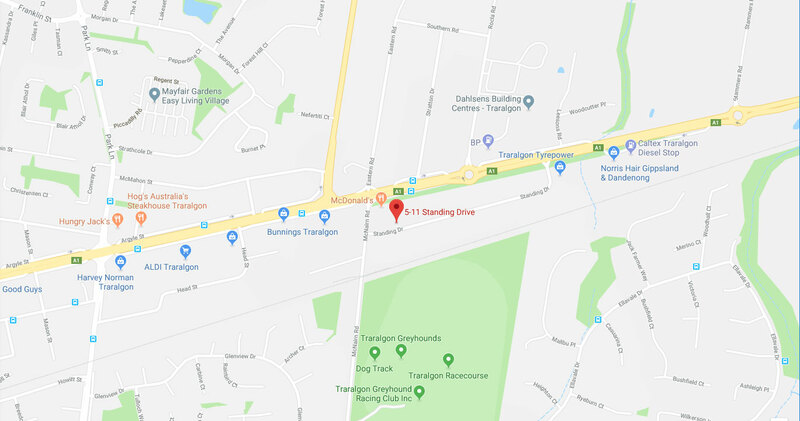 With a full boxed chassis and heavy duty commercial drive train, the H4 Pickup makes for one serious work truck or tow vehicle, with a massive 6 tonne towing capacity and 3 tonne payload putting the H4 in a class of it’s own. 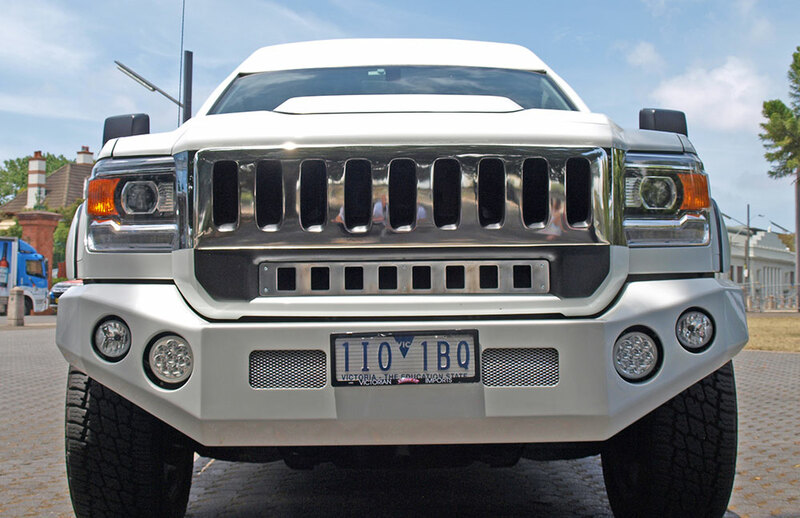 Engine exhaust brake, using compression to create negative torque to slow down plus 4 wheel antilock disc brakes, twice as big as a previous models so pulling up is no problem with heavy loads. 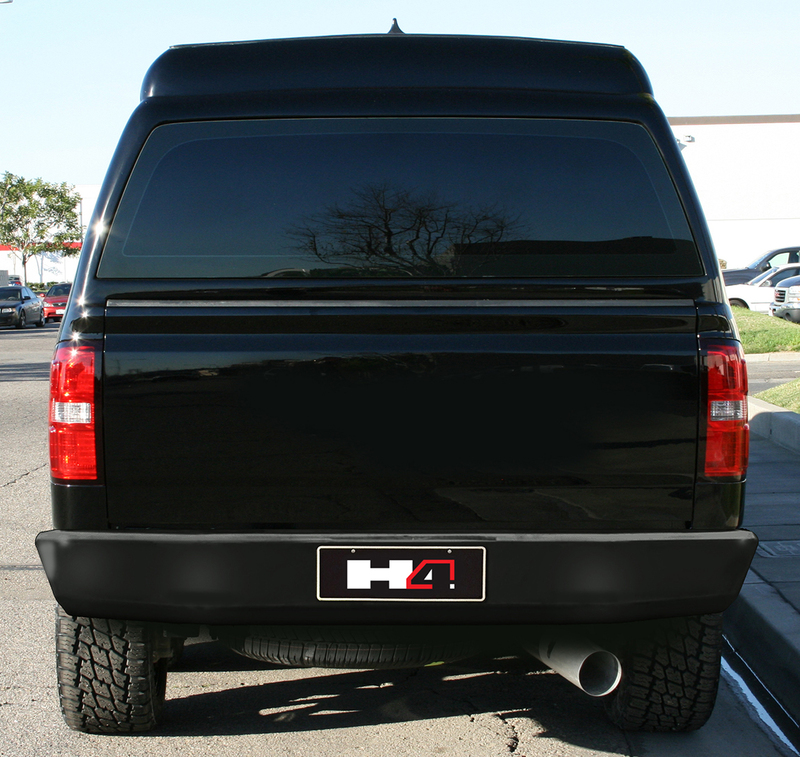 For more information about the world wide release of the exciting new H4 Special Purpose Vehicles fill out this form.